Last term, the AMS deconstituted close to 100 clubs and rejected 20 out of 24 new applications. In order to accommodate new club applications, the AMS Clubs and Societies Working Group deconstituted dozens of clubs with dwindling membership. Some, like the UBC Young Liberal Club (YLC), were reconstituted after a review. Gaining club status is also becoming more challenging for students. Spencer Austman, a fourth-year computer science student, submitted an application for the AMS Digital Association as a way for members of the r/UBC subreddit and other online forums to come together and meet. Austman’s application was rejected by the AMS Clubs and Societies Working Group without cause. According to an AMS document, 20 other clubs were also denied admission, and four were accepted. The main causes behind their denial were for not strictly adhering to AMS naming conventions in their club application form and/or not providing unique services. Other causes were specifically about the nature of the clubs itself. These groups will have to wait until September 2018 to re-apply. 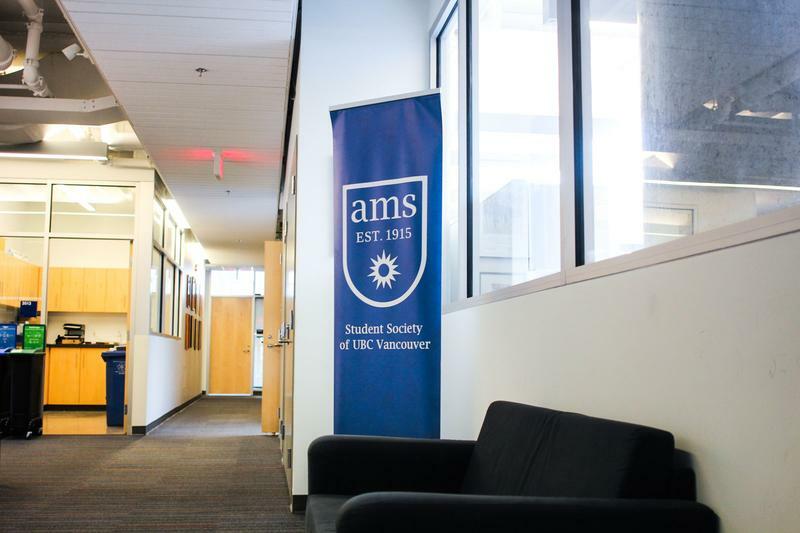 “With over 400 clubs and constituencies, plus a number of AMS services, the AMS has to think critically about what a proposed club is able to offer students that doesn’t currently exist in some way, shape, or form,” said AMS VP Administration Pooja Bhatti in an emailed statement. When the AMS rejected a men’s rights club in 2016 for overlapping with the Healthier Masculinities Program, then-VP Administration Chris Scott said that the decision was a result of administrative strain on the student union. “We’re kind of at our maximum of clubs that we can support. We’re strictly enforcing that there has to be very little overlap to accept new clubs. That was a plan across the board in the fall when we went through those applications,” he said. This article has been updated to correct Spencer Austman’s name. The Ubyssey regrets this error.